Sunset frames by the waves on the Big Island of Hawaii. 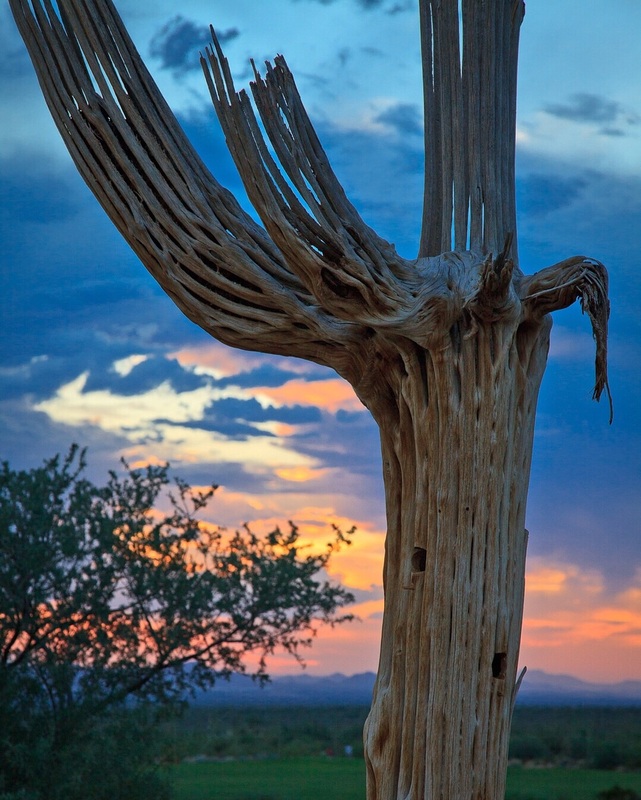 Saguaro cactus in the Arizona desert. Sunset in the British Virgin Islands. 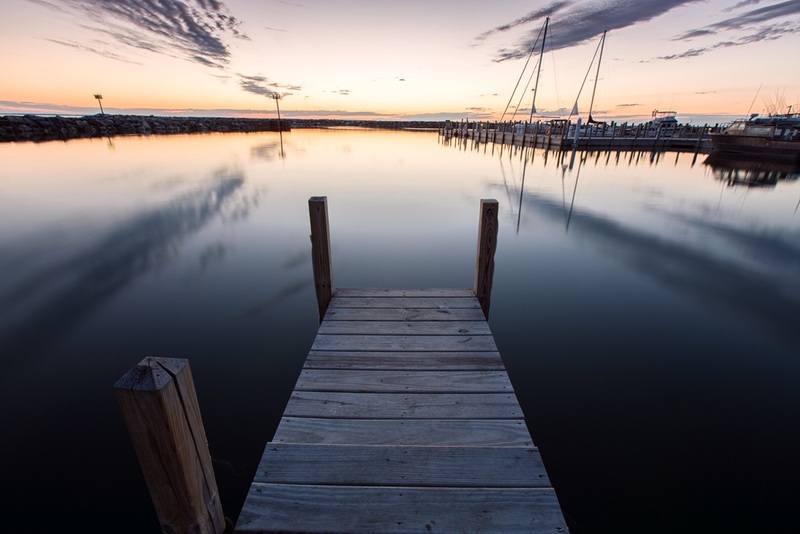 Sunset reflections in Leland, Washington. 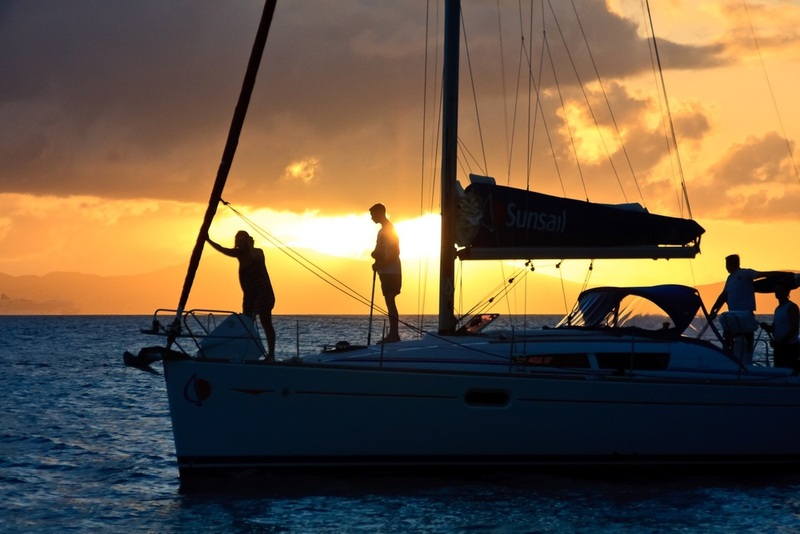 Sunset on sailboat anchorage at St. Barts. Celebrating the sunset, in Ekincik Turkey. 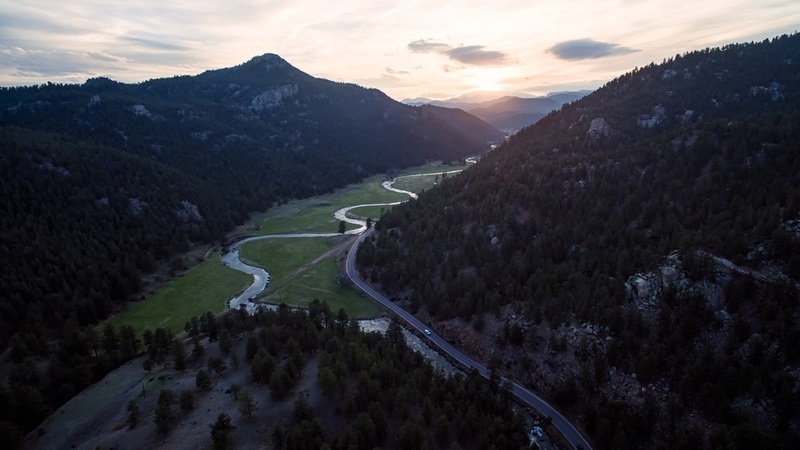 Looking down on the South Platte River as it meanders through the Buffalo Creek area of the Denver foothills. Sunset reflections on the Big Island of Hawaii. Sunset over the Olympic peninsula, as seen from Whidby Island, Washington. 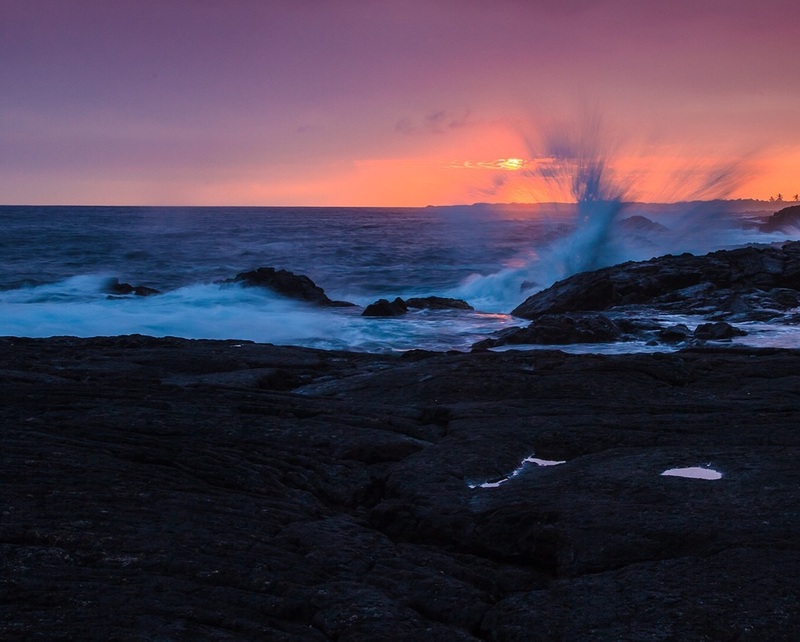 Sunset along the Kona coast, Big Island of Hawaii. Colorful sunset over the Palouse region of Washington State. 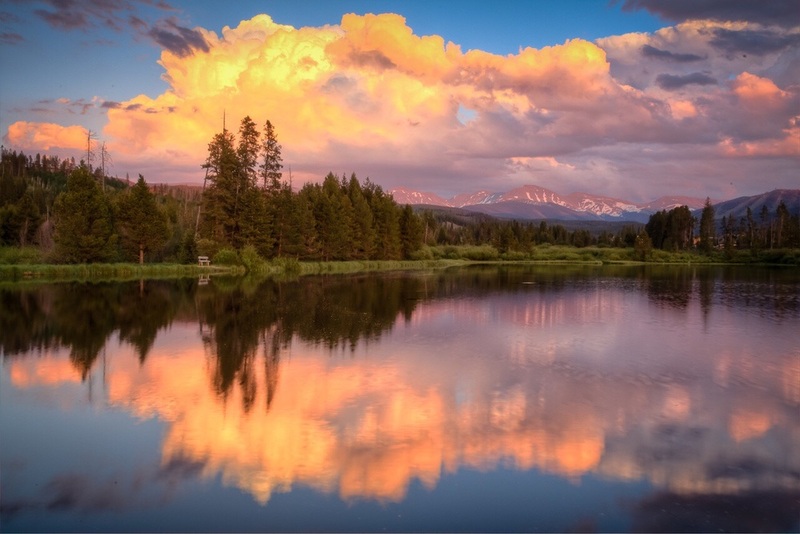 Cotton candy skies over a small lake in Fraser, Colorado. Sunset skies in Waikoloa, on the Big Island of Hawaii. 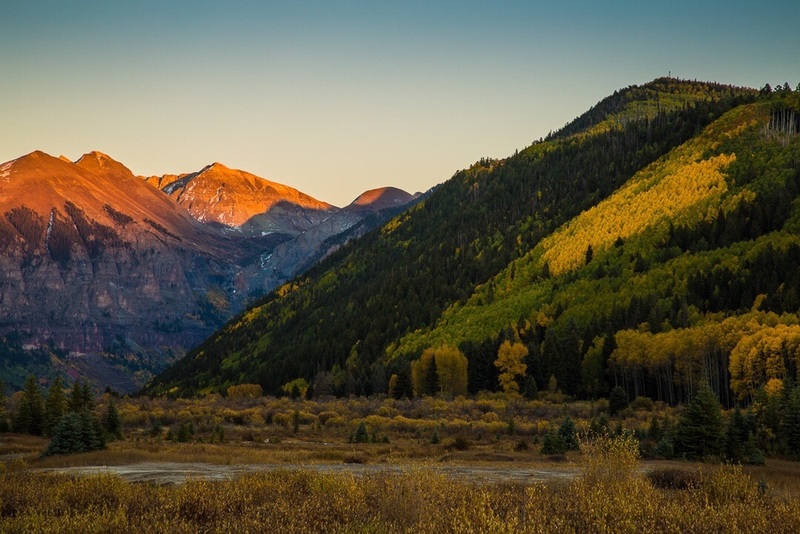 Late fall sunlight touches the peaks above Telluride, Colorado. Sunset on the Big Island of Hawaii lights up the sky. Outside the Dalmatian village of Rogoznica, in Croatia. The sea crashes into a collapsed lava tube, on the Big Island of Hawaii.